From August 27th 2015, the time when foreigners had to fulfil strict requirements to buy a property in China is over… at least for a while! This decision of the Central Government is an attempt to keep capital in the country. 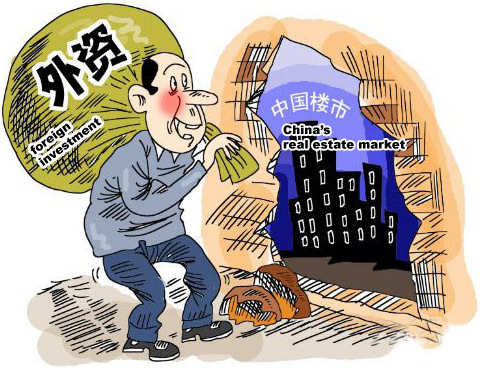 Actually this decision comes after the real estate golden age in China: since late 2013, rents are not any more rising and property prices remain stable if not decrease, due to excess supply in both residential and commercial properties. Besides foreigner investors are also concerned about the Chinese currency fluctuation and government actions to strengthen it. 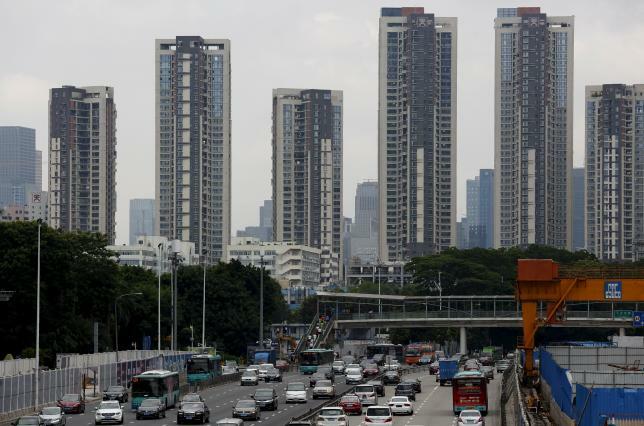 Will this decision boost the foreign investments in real estate properties in China? Real Estate experts don’t think so. to have worked (under Z visa) or studied in China for one year or more (individuals) OR to have operated in China for one year or more (foreign-invested companies). foreigners could only purchase property for personal use: foreign individuals couldn’t rent their property and foreign companies couldn’t make any commercial use of it. 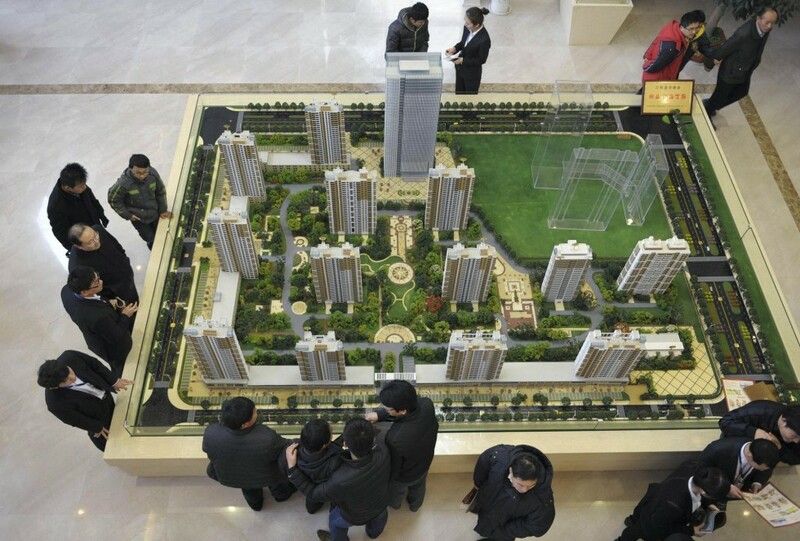 for companies needing to apply for a loan (either domestic or overseas) in order to purchase real estate in China, they required to have paid up their registered capital entirely; and to invest in projects over USD ten million, foreign-invested real estate companies were required to have a paid-up registered capital equal to at least fifty percent (50%) of their total investment. Local housing purchase limit set for the area: foreigners can buy as many properties as they want in some regions (not applicable to Shanghai and Beijing as far as we know: only 1 property). foreign investors are no longer required to pay registration fees when applying for domestic and foreign loans to finance property investment in the country, or when settling foreign exchange transactions. foreign-invested real estate companies are required to have a registered capital representing 40% of their total investment for projects of between USD ten million and USD thirty million, and 30% of their total investment for projects over USD thirty million. SCOUT Real Estate can find for you the right property for your real estate investment in China. I am Malaysian of Chinese descent/heritage. My parents came from China in 1950s. 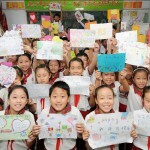 Can I buy & own propery in China? 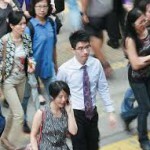 you will need to have a residence permit in China to be able to purchase a property. I will share your contact details to our sales team.